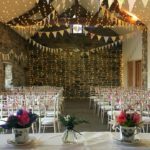 The Woodhead Barn is an ideal venue for wedding celebrations. 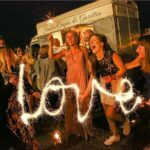 We have established a partnership with Blossom Barn Weddings who are able to manage all aspects of arranging your wedding celebration at our barn. Everyone at Woodhead Mountain Rescue Team is a volunteer and all work by our volunteers is undertaken in their spare time. 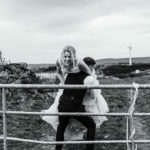 Our ability to offer a bespoke and first class service is very limited, and, as a result, the team is not able to make the Barn available for a ‘do it yourself’ wedding. Please accept our apologies.